Continuing my series of blog posts on rose, this week I am looking at the myriad of options available for using rose as an extraction – as an oil, absolute, hydrosol, and other type of extract. Each different medium produced, in addition to the method of extraction, region the plant is grown in, and other environmental factors, will affect the final aroma of your product. Rose is not the only plant affected this way, but it is an interesting plant to study because of the complexity of its chemical make-up. Here’s a brief introduction to different types of rose extractions! cabbage rose or Rose de Mai (Rosa x centifolia). Rose essential oil is extracted by steam or water distillation of the fragile rose petals. 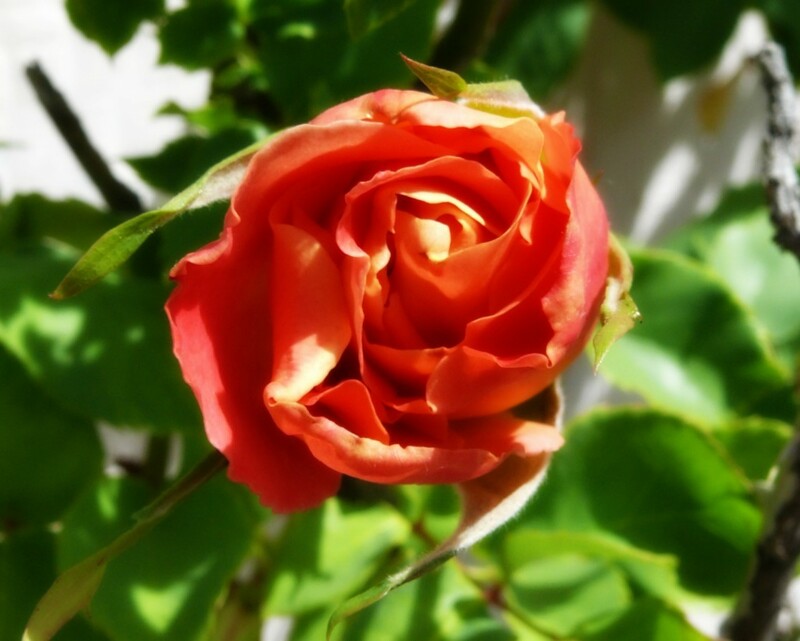 Rose can also be extracted by solvent extraction, resulting in an absolute. The same species of rose are used for solvent extraction as for essential oil distillation, but the differing method will result in a different aroma. Perfumers may seek these subtle differences in the rose aroma, but an aromatherapist may wish to use only rose essential oil in their practice; solvent extracted rose retains chemicals used in the extraction process, thus affecting potential therapeutic properties, although it doesn’t adversely affect aroma. Rose can also be distilled to produce a hydrosol. A hydrosol is a “water-based” product that is steam or water distilled in much the same way as the essential oil – except that the water, and not the oil, is drawn off and used. Rose hydrosol will retain a “less heavy” aroma than the essential oil and also contains therapeutic properties for use in aromatherapy; these include uses in skincare, for many “women’s problems,” and for use with babies and children, as a “gentler” alternative to rose essential oil. 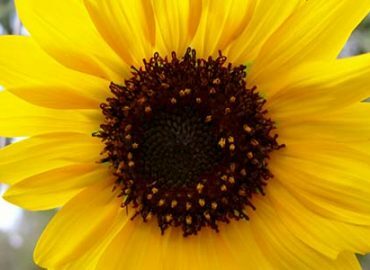 You can also infuse rose petals in a vegetable oil, such as sunflower or grapeseed, and use the resulting oil therapeutically – or in an oil-base perfume. This is a slow, but traditional, method for extracting rose’s scent and therapeutic properties. 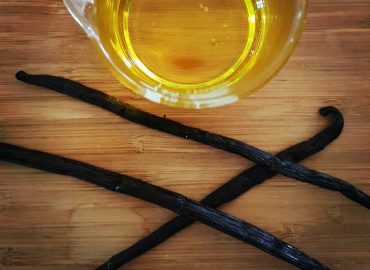 The infused oil will not act in exactly the same way as the essential oil, but it is a less costly alternative. Learn how to infuse an oil in this post. You may also have heard of a rose extraction called concrète. Concrète is created from immersing rose petals in a solvent. Once the solvent evaporates, the solid, waxy residue, the concrète, can be used in perfumery applications. The concrète is the starting point from which the absolute is made. An organic extract, similar to an absolute, can also be made from rose petals, in much the same way as the absolute is made, but using an organic solvent, therefore rendering it an organic extract vs. an absolute. A relative newcomer to the market is the CO2 extract. CO2 extraction uses carbon dioxide, utilizing different pressure and temperature, to create a more “clean” oil which more closely resembles the chemical make-up of the plant. The aroma of each of these types of extracts will vary. Rose is a complex aromatic with hundreds of different components which go into its creation; some of these components still remain elusive and have yet to be identified. Start your studies of this fascinating aromatic with the Sedona Aromatherapie Linguistics of Aromatics(TM) Program!